A few photographs from a recent trip to Wales. 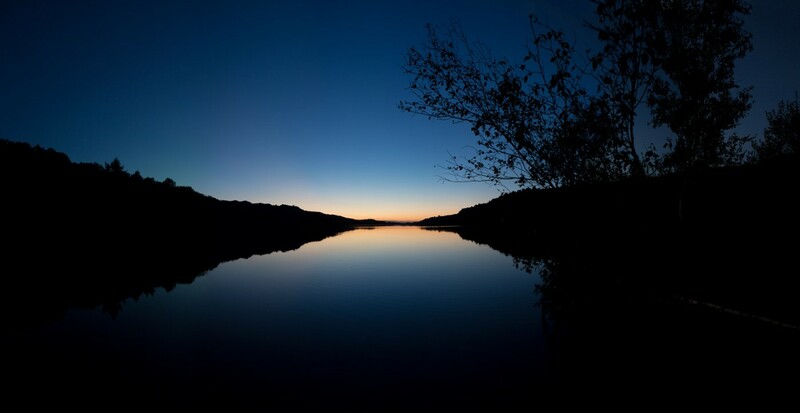 The photographs of the lake are Lynn Padarn, it’s a beautiful spot and great for swimming. 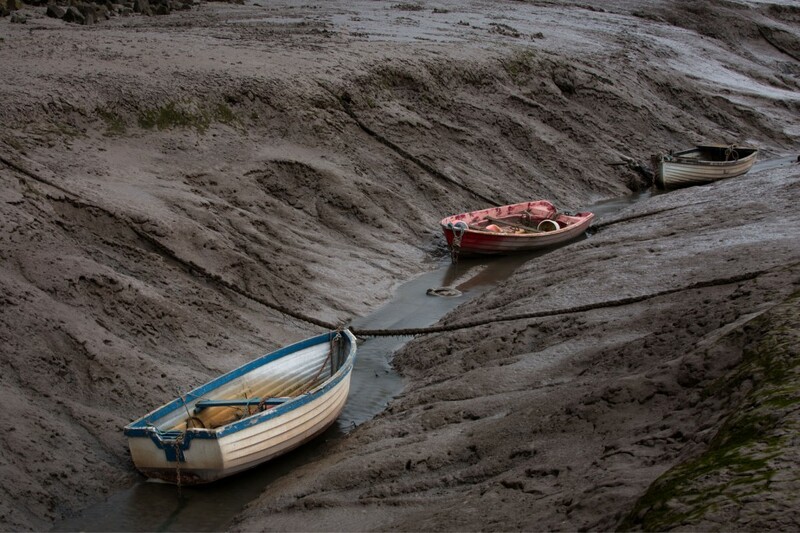 The shot of the boats was taken at low tide. There is evidence of use of this inlet by the Romans, however it’s heyday was in the 18th and 19th Century when a regular ferry ran to Liverpool. The St. Winfred was the paddle steamer that regularly sailed from this dock. The river Dee Estuary is a truly fascinating area, hopefully I’ll find the time to explore it in more detail. 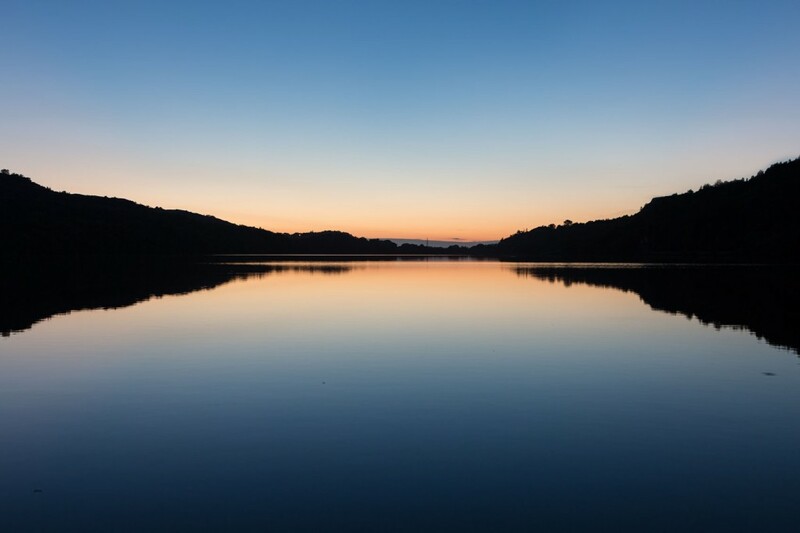 Sunset over Lynn Padarn on a very still evening. I’d just got out of the water after a long swim and still had my wetsuit on. I just wanted to capture the feeling I felt while out in the middle. 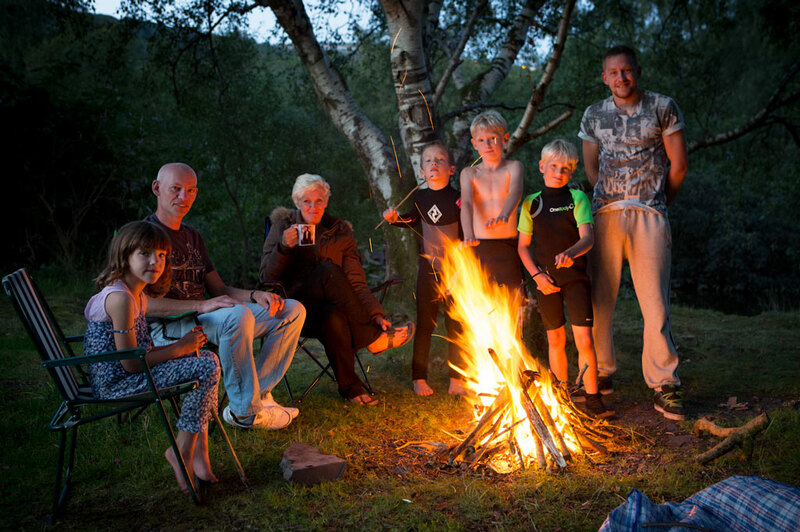 I have lots of fond memories searching for firewood with my father and building fires in Wales they all came flooding back after stumbling upon these families enjoying their time in Wales. I’m sure lots local councils would like to stop this, what a shame eh? This place was full of history and atmosphere. It was surrounded by an industrial estate and was a chance find, I just wanted somewhere to stop on the return journey for food and of course to take a few photographs. 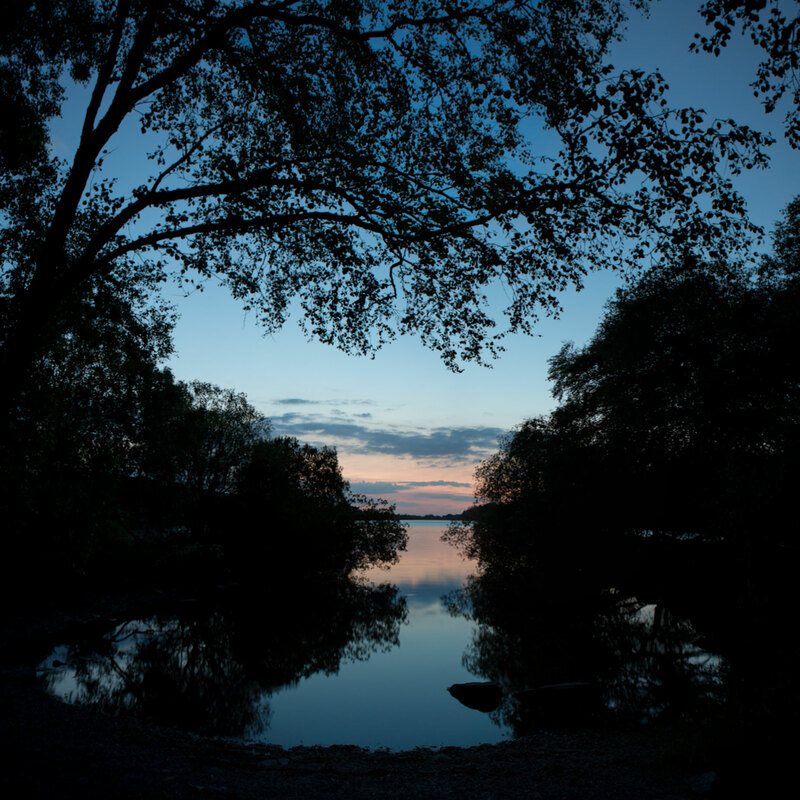 This shot and the next one are work in progress and t becoming familiar with shooting landscapes again. A chance to experiment and work out a strategy. I’ve given this image a cooler hue. This dock and others suffered from silting and just up from here was a slush gate that was used to wash away the silt. It doesn’t look like it is in use though.